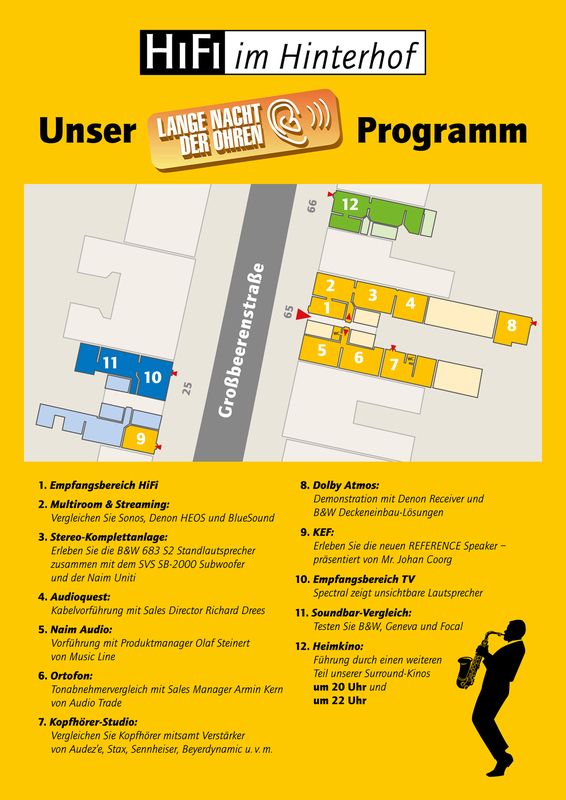 Lange Nacht der Ohren 2014 At A Glimpse! 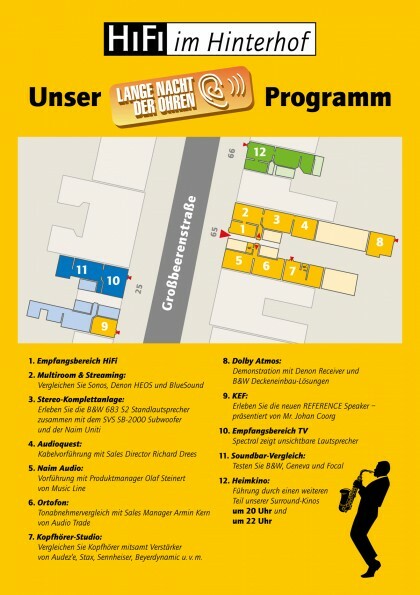 This Saturday it kicks off: Lange Nacht der Ohren, now in its seventh year. We’re knee deep in preparations but somehow managing to keep well on top of the to-do-lists. In case you haven’t got an idea, check out our previously posted program and now additionally, here is a finalised overview of how we’ll be coordinating the evening. Don’t worry, we’ll also be handing out printed leaflets on the night! 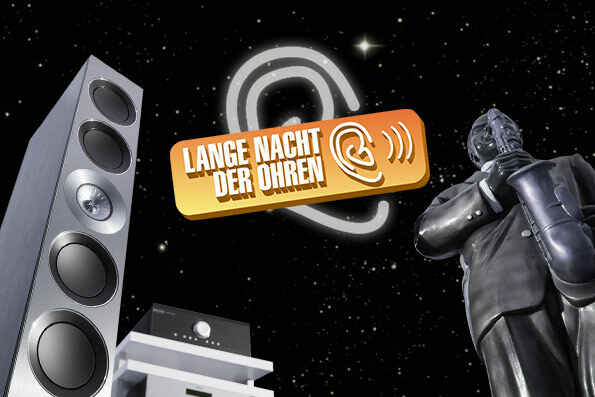 At the end of July we announced the first highlights for this year’s Lange Nacht der Ohren. 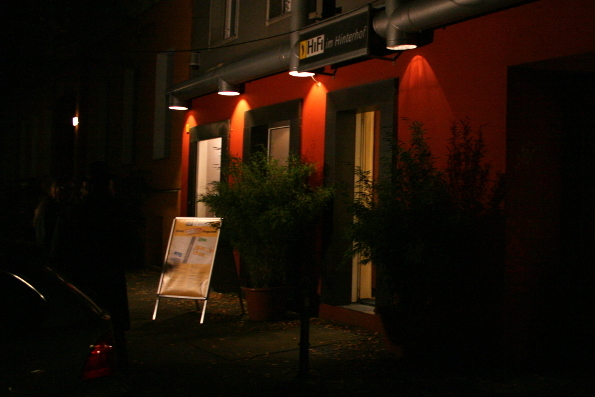 Time has flown, and now it’s barely two weeks from the night that the HiFi dealers of Berlin open their doors for you. 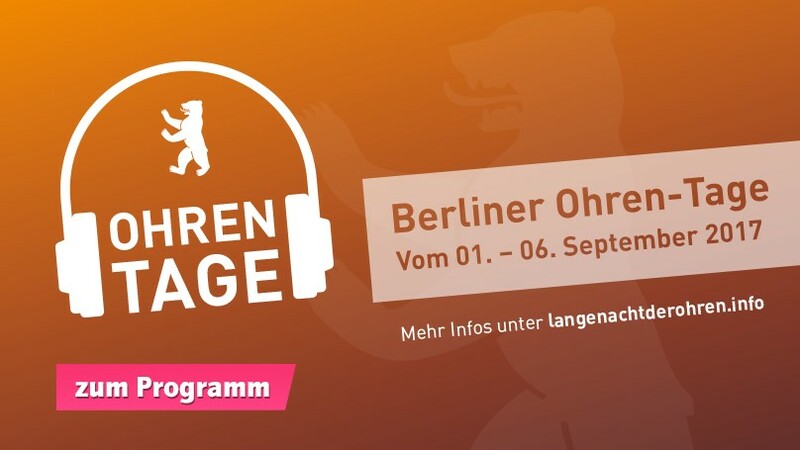 We’re looking forward to your visit and think that it’s high time to introduce our comprehensive program.